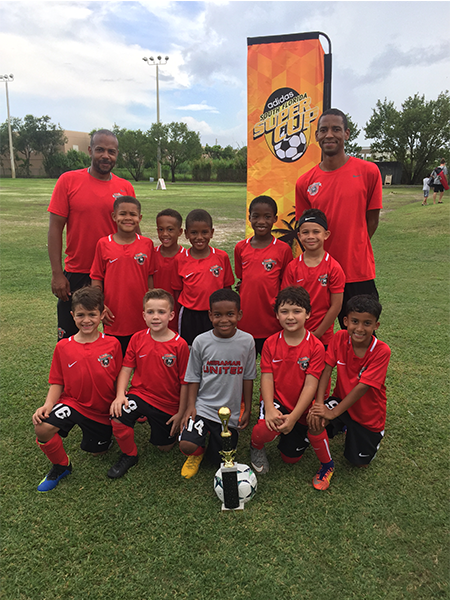 Our season begin with the U9 team partaking in the Adidas South Florida Super Cup tournament. The boys were the top in the division winning all three games in the Gold bracket. Due to weather conditions, the playoffs game was postponed to the following weekend. As hard as the boys played, they came in second to PSG Academy, who won 5-2. So proud of the boys and the fight that was shown for their first tournament. Can’t wait to see what the season will hold.